All over the world this weekend is dedicated to sport and peace. And to help you spend this time wisely HelloMonaco selected a few suggestions for you. 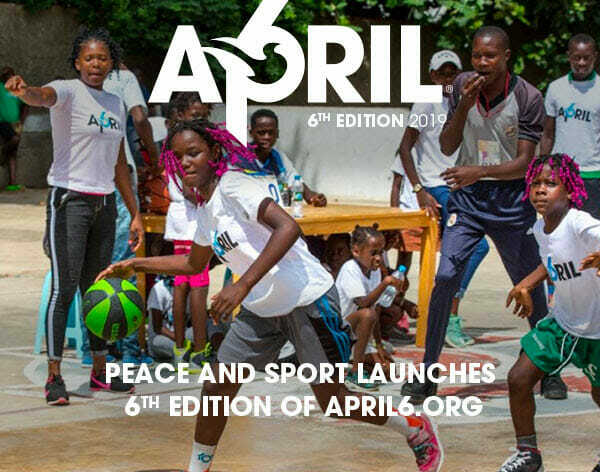 April6 was declared the International Day of Sport for Development and Peace (IDSDP) by the United Nations General Assembly in 2013 with the support of the International Olympic Committee, and has been celebrated each year ever since 2014. This day has grown in awareness and success and has become one of Peace and Sport’s major record-breaking celebrations. Each year, more than 850 worldwide events are registered on thewww.april6.org platform. To celebrate 6 April, Peace and Sport invites you to rally around the symbol of a #WhiteCard as a sign of your commitment to peace efforts worldwide. Celebrated as part of the International Day of Sport for Development and Peace declared on April 6 by the United Nations General Assembly with the International Olympic Committee, this 6th edition of the Princess Charlene Rally will bring together over 400 students from Collège Charles III, FANB College and Technical and Hotel High School – SEGPA section. The Princess Charlene Rally– organized by the National Education Directorate of Youth and Sports in collaboration with the Princess Charlene of Monaco Foundation, Peace and Sport, the Association of Parents of Students of Monaco and the Monegasque Anti-Doping Committee – is addressed to the 3rd classes of schools in the Principality. 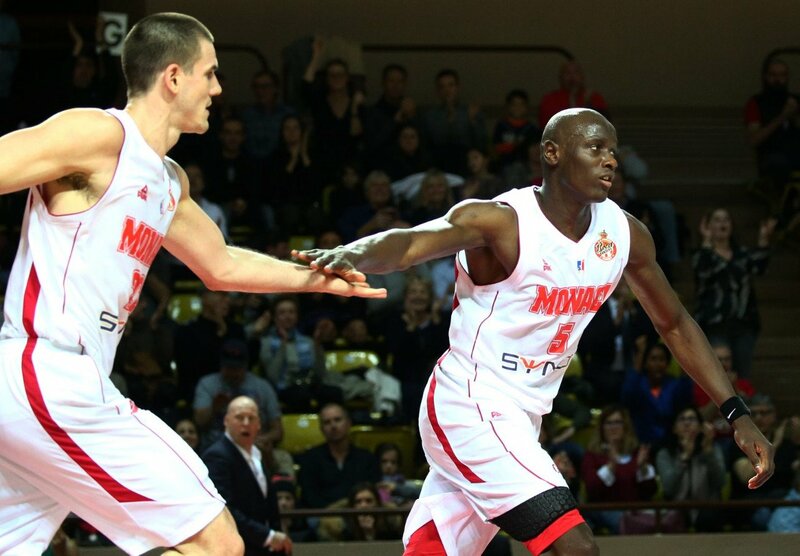 Another sports event this weekend is “Jeep Elite” Basketball game: Monaco – Bourg en Bresse on Saturday 6 April 2019, Louis II Stadium – Salle Omnisports Gaston Médecin. The Monte-Carlo Spring Arts Festival continues this weekend with a rich programme. On Saturday there is a concert “Oktophonie” by Karlheinz Stockhausen, music into space; Augustin Muller, sound show on Saturday 6 Avril 2019, at 8.30 pm Lycée Technique et Hôtelier de Monaco – Salle Omnisports. In Licht, his exuberant opera that should last seven days, Karlheinz Stockhausen planned electronic sequences like Oktophonie. This musical experience is designed for audiences to be surrounded in electronic sound with eight sources of sound projection. Sounds fly through space and soak into the body as you listen to this music intended to last around an hour. Some see it as a mystical experience, others as an interstellar voyage… The creation was staged during the composer’s lifetime in Frankfurt in 1997. It has only been performed once in France: in Paris in 2010 three years after his death. So here’s Monaco’s take on the piece! And also before the concert you can attend a talk on the topic “Karlheinz Stockhausen or art as a vector for the sacred” by Bastien Gallet, philosopher on Saturday 6 April 2019, at 6.30 pm Lycée Technique et Hôtelier de Monaco – Salle Omnisports. And on Sunday there is a concert of Mauricio Kagel by Matthias Geutin, singing harpsichord; Johannes Brahms by the Philharmonic Orchestra of Monte-Carlo conducted by Kazuki Yamada with Daishin Kashimoto, violin and Jean-Guihen Queyras, cello on Sunday 7 April, at 6 pm Auditorium Rainier III. As we explore concertos by Brahms we should linger over the unique case of the Double concerto for violin and cello. This incredible piece sees two soloists join forces and dialogue with each other before putting all their energy into battling the power of the orchestra. Brahms never really tries to confront them in this alchemy; it’s more a quest for an ideal in orchestral chamber music whereby the musicians can just enjoy playing together. In the end, this sought-after complicity is what oozes from the orchestral scores, especially the Third Symphony which is the most personal of the four symphonies. The concert is preceded by the traditional talk, this time on the topic “Kagel or the dedramatisation of music” by Omer Corlaix, publisher on Sunday 7 April 2019, at 4.30 pm in Auditorium Rainier III. And in the morning there is a “Meeting with the Artists” – Jean-Guihen Queyras, cello on Sunday 7 April 2019, at 11:30 am, Opéra de Monte-Carlo – Café de la Rotonde. Another musical event is “Manfredini Returns to Monaco” by the Baroque Orchestra of Rome “Furiosi affeti” on Sunday 7 April 2019, at 4 pm Théâtre des Variétés. After a first performance at the Embassy of Monaco in Rome, “Furiosi Affetti” will be in the Principality itself with a tribute to composer Francesco Onofrio Manfredini. 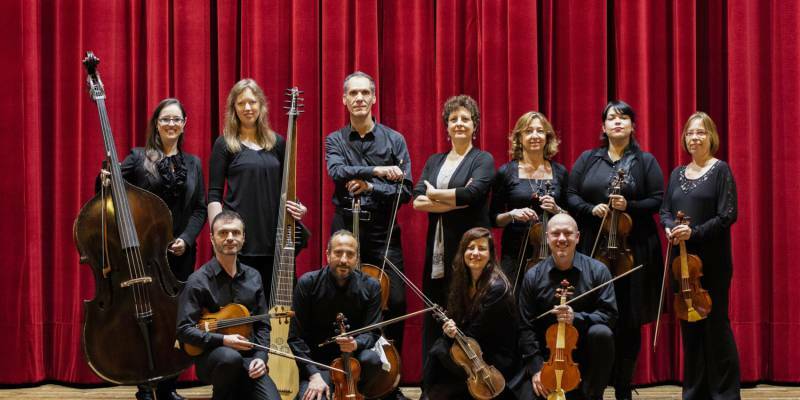 The Baroque Orchestra of the Cultural Association “Le Triolé” in Rome was keen to celebrate the 300th anniversary of the publication of the composer’s best-known work, the 12 Concerti Op. 3, dedicated to Prince Antoine I of Monaco. Before playing pieces from the suite, the orchestra will present the personality and life of the Tuscan composer at the court of Antoine I. 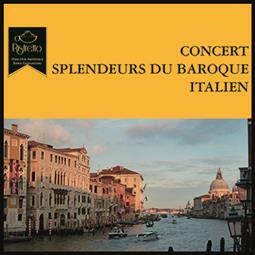 And one more concert to choose from: “Italian Baroque Splendours”, with works by Haendel, Montecerdi and Corelli performed by the Ristretto Vocal and Instrumental Ensemble conducted by Errol Girdlestone, organised by the Monaco Chamber Music Association on Saturday 6 April 2019, at 8 pm St Paul’s Church. 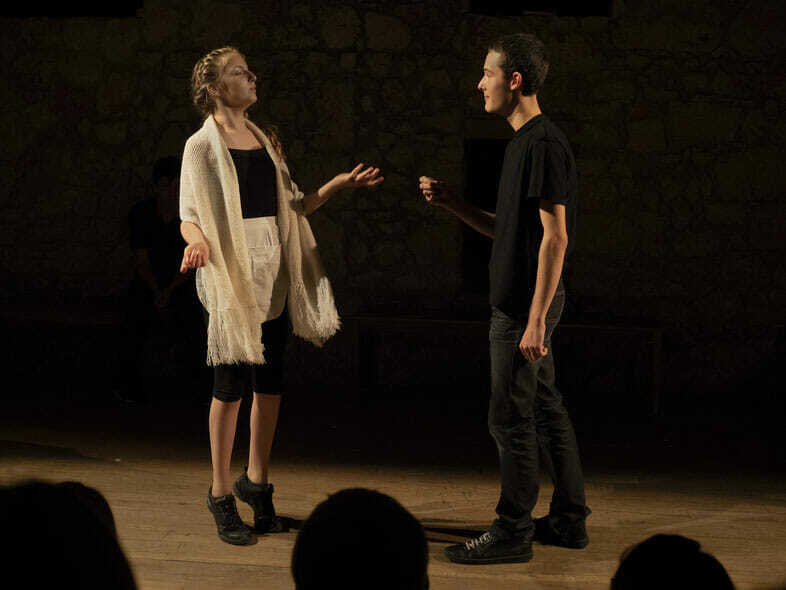 And in the theater this weekend there is a comedy: “Un pour tous, tous pour Cyrano” (“One for All, All for Cyrano”) by drama workshop L’atelier-théâtre des Muses on Friday 5, Saturday 6 April, at 8.30 pm and Sunday 7 April, at 4.30 pm Théâtre des Muses. An interesting event to call at is the 17th edition of Anti Aging & Medicine World Congress – AMWC will take place on April 4-6, 2019. 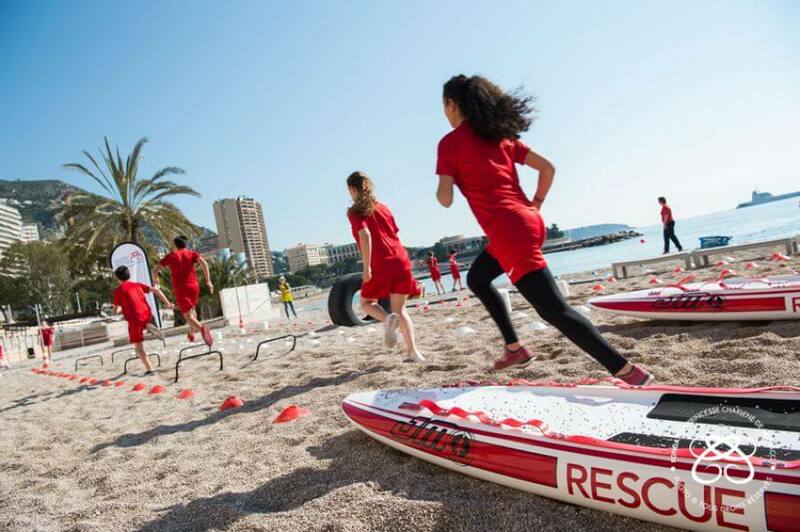 And if you want to learn more about other events that take place in Monaco these days visit our Calendar.